First off I want to thank Mantis for sending me this MantisX for review! By the way, use Coupon Code "ReplicaAirguns" to get free shipping! This time is not currently in the Replica Airguns Store for sale but it looked really cool so I could not pass up this opportunity to try it out and perhaps we even cary it down the road. What is the Mantis MantisX Firearms Training System? MantisX is a revolutionary patent-pending handgun attachment that helps firearms enthusiasts and professionals train more efficiently. While attached to a handgun, it analyzes every shot and generates actionable data you can use to improve your shooting mechanics. 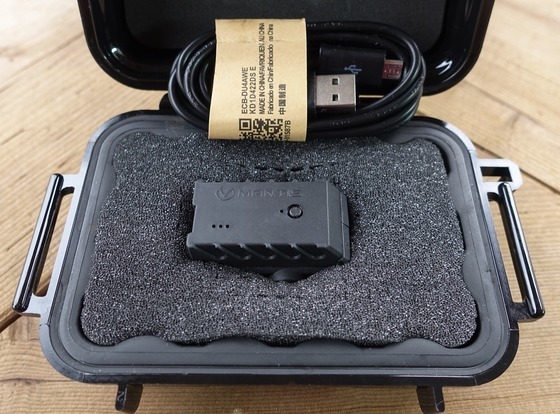 You get the Mantis MantisX Sensor that works with most handguns with a rail system. You get the charging cable. 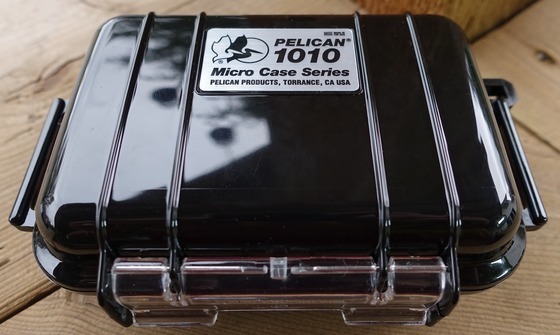 You get a very high quality Pelican Water proof case to store your Mantis MantisX. How does the Mantis MantisX Training System Work? 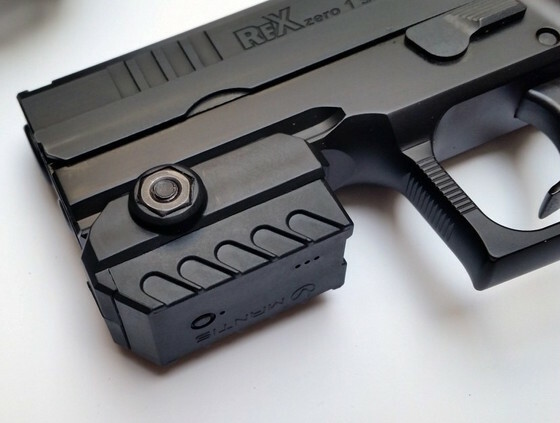 First you Connect MantisX to any Picatinny-enabled handgun, just like you would any other firearm attachment. 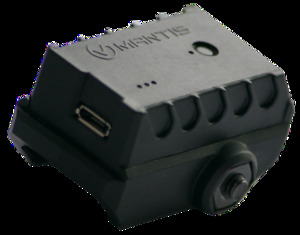 Then install the MantisX smartphone application, turn on MantisX, and pair the device with a phone via Bluetooth. Available for both Android and iOS. All that’s left is to collect the data and evaluate shooting performance, identify areas of improvement, and track progress over time. What Exactly does the Mantis MantisX Training System Do? 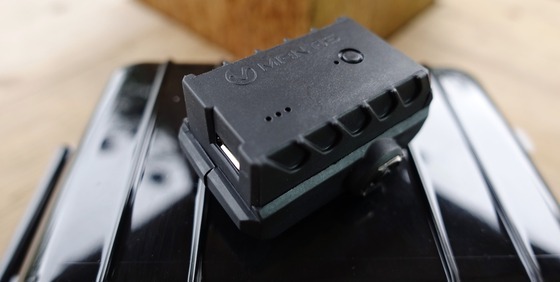 Analyzation: MantisX detects each shot you make, analyzes the movement of the firearm during the trigger pull, and assigns a score to each shot that signifies deviation from the aiming position. Coaching: Based on the movement patterns of the firearm, MantisX identifies areas of improvement and provides coaching that will improve your mechanics, your score, and your precision. Tracking: MantisX keeps track of all your shooting sessions and generates useful reports that will help you identify your shooting trends, gauge your progress, and set adequate improvement goals. Who is the Mantis MantisX Training System Made For? Instructors: As an instructor, manage your students more efficiently with MantisX, spending more time on actually coaching rather than watching people shoot. MantisX also provides hard data for students to see. Agencies: Agencies help their cadets and employees gain and maintain excellent marksmanship skills necessary for military and law enforcement service. MantisX also assists in training for qualification exams. 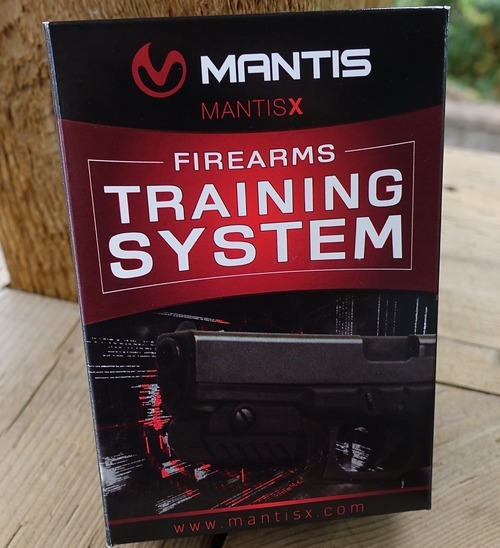 Next I am going to play around with the Mantis MantisX Training System and see who it works, I am not sure if I will have the chance to use it with my “real guns” but I kind of wanted to focus more on who it works with Airguns related products anyways. Use Coupon Code "ReplicaAirguns" to get free shipping!